NEW SUBURB RECORD | HIGHEST PRICE ACHIEVED!! 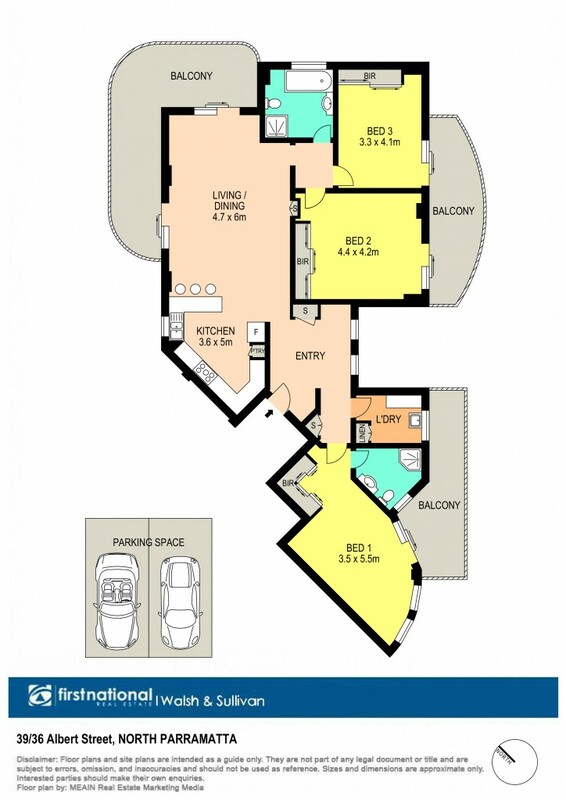 Highest price every achieved for an apartment in NORTH PARRAMATTA!! CALL RUSSELL JUDD 0404 028 262!!!! Magnificent sweeping 280 degree views across to Sydney CBD and Harbour Bridge and ideally located moments to the heart of Parramatta, this wonderful PENTHOUSE apartment resides in the highly acclaimed 'Gateway' complex. - Resort style pool and established common areas. This ultimate executive entertainer is supremely private, comes complete with 2 car parking and perfect presentation setting a new benchmark in luxury living. Private appointment only, call RUSSELL JUDD on 0404 028 262.